Students love technology, so why not use it as often as possible to engage students in the best subject in the world math? 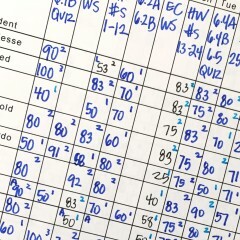 It can be used as a regular means of daily practice, as an incentive, and as a way to track data easier than by pen and paper. 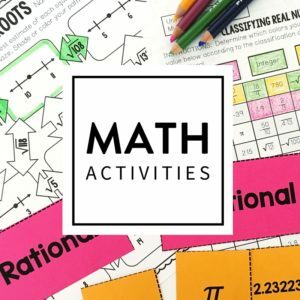 Here are some of the websites for middle school math that I have used or plan to use in my classroom. If you have read this blog for any length of time, you know that I use Khan Academy frequently and to differentiate. I have compiled a list of tips and tricks here. Zeal is a website that my students got a free trial in this year. The price tag is pretty steep, but we used it for our highest need students weeks prior to our state assessment. Here is how it works: A student takes a pretest. The website decides what skills need the most practice. As students work on problems, Zeal tracks their progress. If a student continues to make the same mistake or miss a few problems in a row, a real-person tutor pops up and begins to explain the problem to the student. They use a screen share tool, and the tutor will write the work on the screen. The tutors will ask students questions. You will need a computer that has its microphone enabled, and they will need to wear ear buds. Using Zeal is like having a ratio of 1:1 in the classroom. 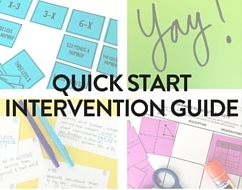 If your school has a large budget, this would be perfect for an intervention class. Kahoot is my students’ absolute favorite website to use in our classroom! I even get excited playing it! Here is how it works: as a teacher, you can create your own multiple choice questions or choose from searchable public quizzes to use. Your students will use the code to log in to a quiz. The question projects on the whiteboard, and students choose an answer on their own device. After the answer is revealed, Kahoot ranks students according to their accuracy and the speed with which they answered. On their own devices, Kahoot will tell them their ranking, and on the whiteboard, it will show a leaderboard with the top five students. Students love making it to the leaderboard and seeing where they are ranked. The only pitfall is that students will make mistakes since they are trying to answer fast. I repeat that accuracy is more important than speed. Quizizz syncs with Google Classroom, so if you are familiar with Google Classroom, then you should definitely try Quizizz. If you don’t use Google Classroom, then Quizizz is still a great resource. Ms. Henry, the 5th grade teacher at my school, used Quizizz for her students who had passed the state assessment in the first round so they could practice 6th grade topics. While students who passed worked on Quizizz, she instructed a small group of students who were preparing for the second round of the state assessment. 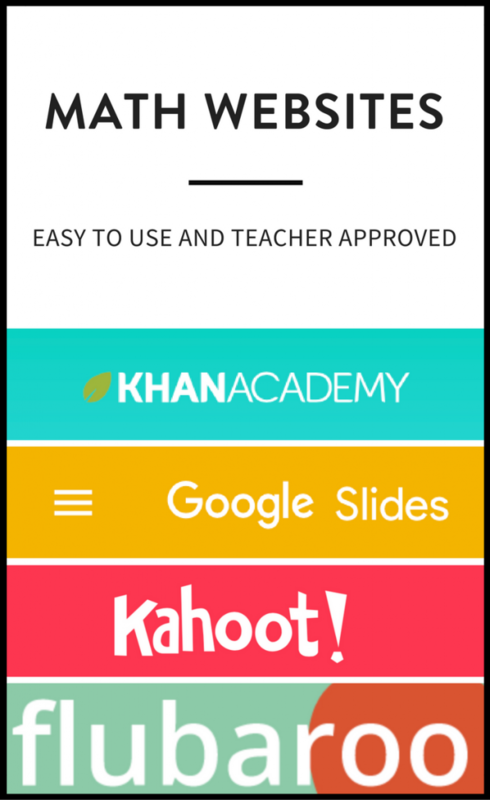 Similar to Kahoot, teachers can create their own quizzes or choose from already created quizzes and students are ranked after each question. Here is what makes it different: memes! As a teacher, you can choose from a bank of memes to flash after students complete each question. Try a demo game by clicking here. 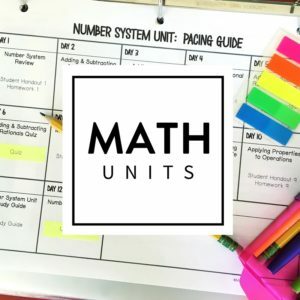 This is a website that allows a few minutes of math fluency practice. 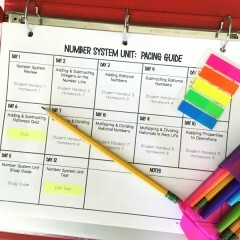 One of our readers, Pamela, shared that she uses it for 5-7 minutes each day in her intervention class. 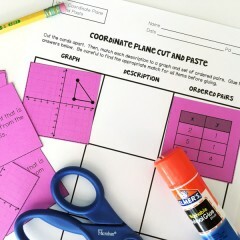 She rewards the student who has completed the most problems correctly and uses it as a fun way to practice number sense and operations, while providing incentives. Google Slides now has a feature that allows audience participation. 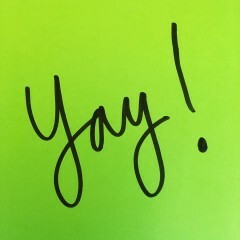 According to Google’s blog, “With a simple link displayed on a Slides presentation, audience members can submit questions from their phones, laptops, and tablets — and vote on those they want answered the most.” I have not used this as a presenter, but I have used this as an audience member in PD. As someone who rarely asks questions, this feature allowed me to participate with less reservation. 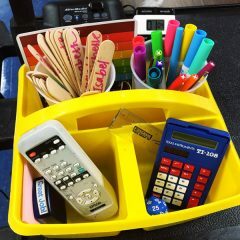 I imagine this would be helpful for shy students, too! I have not used this personally yet. My school is adopting it next year, and I am thrilled. 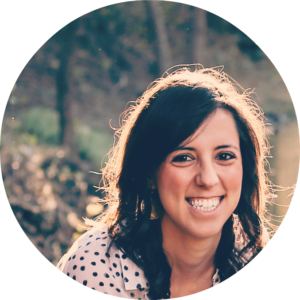 This website allows you to communicate with parents in an organized fashion. 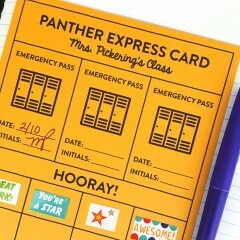 Cardstock keeps track of all communication between parent and teacher. It sends the messages straight to the parents’ phones via text so they do not have to download any special app. The best feature is that if you teach at a school where many families speak another language, Cardstock will translate your outgoing and incoming messages. This is going to change my life next school year! 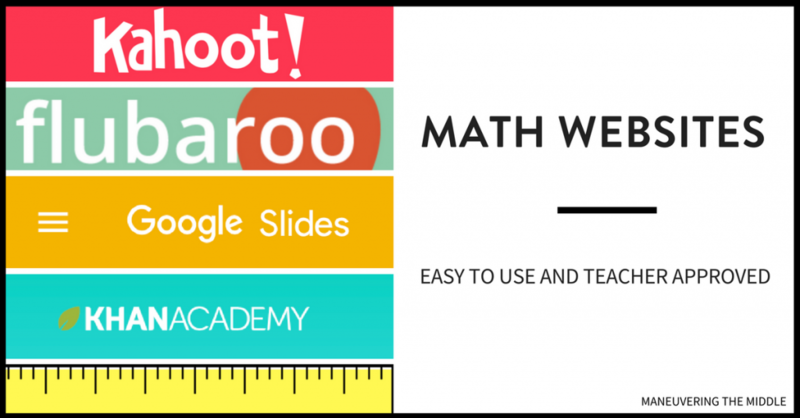 Have you tried any of these websites for middle school math in your classroom? 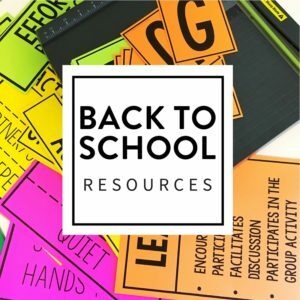 What websites do you enjoy using in your class and would recommend to others? I haven’t used it, but some of my teammates used Zip Grade. It uses the phone to grade bubble sheets.